If there’s anything redeeming about driving in The tropics, it’s that it’s (almost) always a good time to drive with the top down. Still, not all roadsters are created the same, and the exhilarating feeling of wind in your hair can only be made extra special with cars that are just as equipped for performance as it is aesthetically. Characterised by sporty silhouettes, an open-top, and two-seater configurations, roadsters have become the epitome of luxury cruising in style. While the car style hasn’t seen the same popularity as SUVs in recent years, it hasn’t stopped carmakers from unleashing updated models from well-loved badges. Here are some of the best roadsters in 2019 worth letting your hair down for. 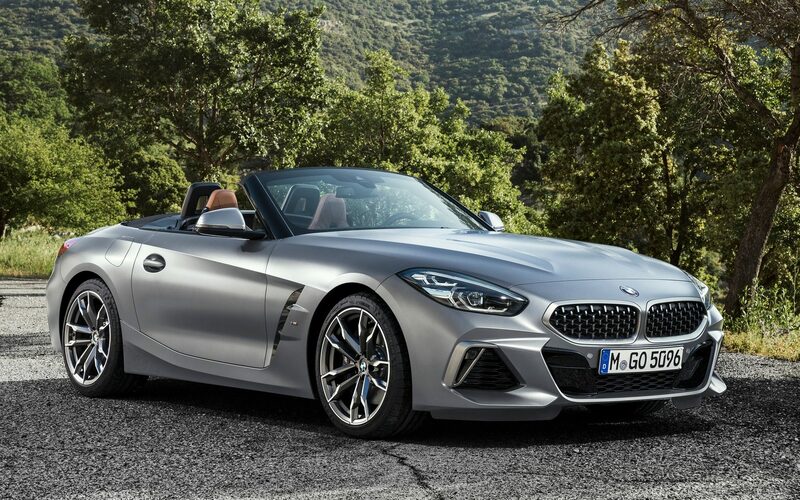 The Z4 has always been a worthy Mercerdes SLK (now SLC) competitor, but BMW has taken one giant step ahead with its latest iteration: A racier, bigger and more technologically-equipped model than its predecessor. As one of the marque’s most anticipated launches this year, the charming two-seater has proven to be a true roadster with all the panache expected from the firm. Its 2.0-litre turbocharged inline four-cylinder is well-equipped to churn 255hp and 400Nm, rocketing it from nought to 100kph in 5.4 seconds, before topping out at 250kph. Every variant, including the even sportier 2020 M40i trims, will be rear-wheel drive with an eight-speed automatic transmission, though a manual option might be in the works should an M variant be introduced. 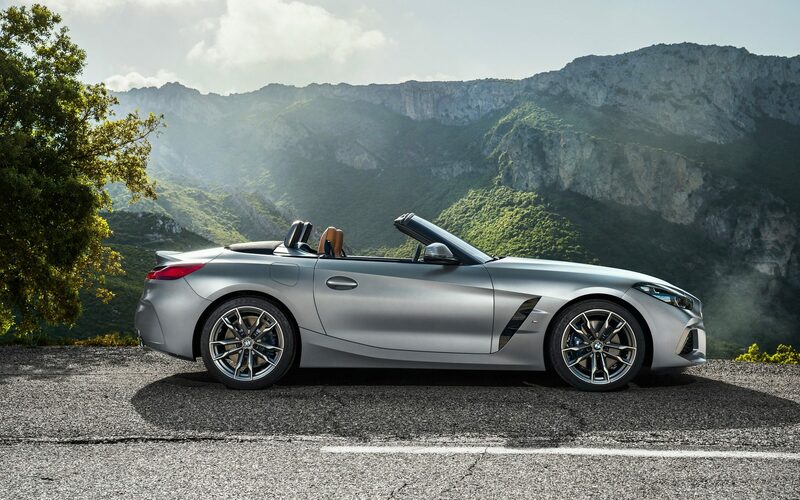 Besides ditching the clunky hard-top for a lighter fabric one, the Z4 will also be 85mm longer, 75mm wider and 13mm taller. BMW’s 7.0 infotainment system will finally be integrated within this ride. If that’s not enough to convince you, perhaps knowing that this roadster shares plenty of its architecture, powertrains, and interior finishings with the mighty new Toyota Supra might. Following sad news that the cult SLC will cease production later this year, Mercedes-Benz has sought to cheer fans up a little with a Final Edition special. The celebratory release will see four powertrains on offer when it debuts at the Geneva Motor Show next week, which ranges from the base SLC 180 with a 154hp 1.6-litre four-cylinder, to the top-of-the-range AMG SLC 63 with its 383hp 3.0-litre V6. Based on the C-Class, the roadster has seen three model generations over 23 glorious years, and its then-revolutionary folding hard-top structure was one that many other manufacturers copied. In the AMG guise, the rear-wheel-drive will propel to 100kph in 4.7 seconds before hitting its limited top speed of 249kph. The Final Edition SLCs will also gain specially-styled bumpers, 18-inch five-spoke alloy wheels and a few previously optional features as standard now, such as Mercedes-Benz’s Airscarf neck heater. Sometime back — we’re talking ‘60s here — Porsche launched T models to the 911 lineup that put an added focus on driver engagement without exorbitant upcharges. Following the launch of the 911 T to the 991.2 lineup, the firm will also extend the driver-focused ethos to the new 718 Boxster. 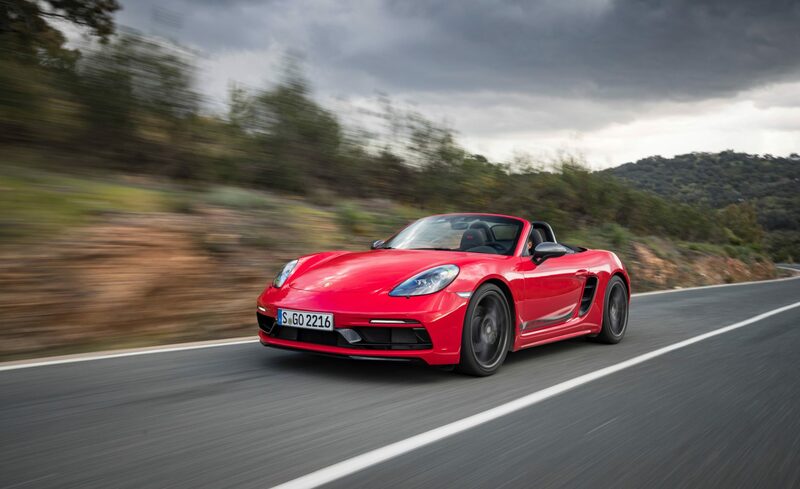 Based on the standard non-S 718, the Boxster will be powered by a turbocharged 2.0-litre flat-four that’s mated to a standard six-speed manual transmission, producing 300hp and 340Nm of torque. Expect a 0-100kph dash in 4.9 seconds, and a lofty 275kph for top speed. For zippier performance, the optional PDK seven-speed dual-clutch automatic transmission will do complete the century sprint in 4.5 seconds. Other highlights include superb handling thanks to 20-inch wheels and performance-driven upgrades — think brake-based torque vectoring and limited-slip differential, a Sport mode, as well as launch control, which is always good fun. Though extremely subtle, Audi’s mid-cycle facelift for the TT will undoubtedly keep the iconic model fresh for a couple more years. 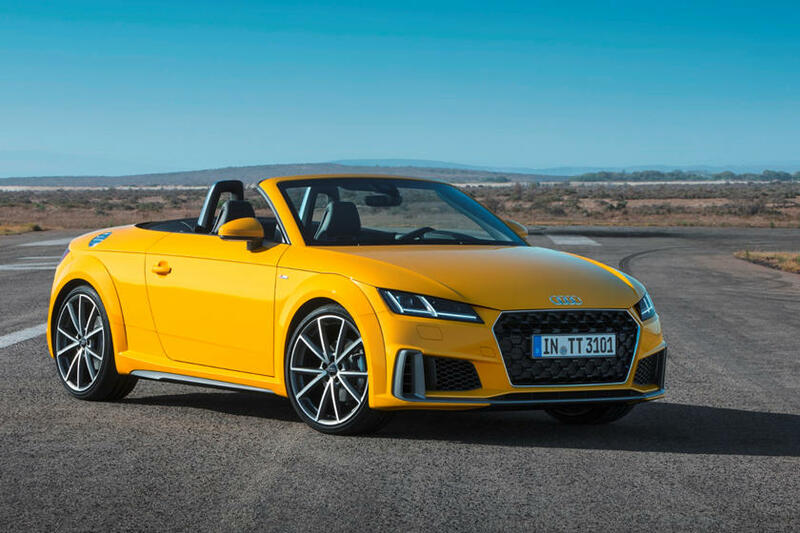 The top-of-the-range Audi TT 45 TFSI Quattro model will come equipped with a turbocharged 2.0-litre engine that delivers 245hp and 369Nm, pushing the front-wheel-drive to 100ph in 4.8 seconds, shaving a tenth of a second off its predecessor’s time. In keeping things suitably sporty, the new(er) Audi TT will get Audi’s drive select dynamic handling system as standard, as well as 18-inch wheels — though optional 19- or 20-inch ones can also be had. Aggressive looks come courtesy of a larger grille and side air inlets, as well as sharper lines down the side of the body. Tesla is no stranger to speed but the new Roadster is fast. 0-100kph in 1.9 seconds, top speed of 402kph fast. That’s faster than a Bugatti Chiron, which puts it into hypercar territory for a fraction of the price. With figures this ludicrous it’s easy to forget that this is an all-electric vehicle which takes power from a 200kwh battery pack with a range that’s capable of almost 1,000km. 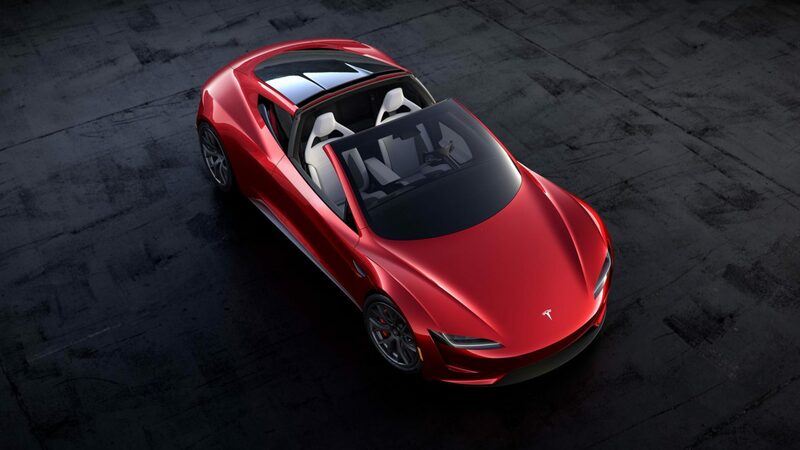 Because Elon Musk isn’t used to convention, this roadster will seat four instead of the usual two.